A secret? On the Internet? Well, yeah, if your husband doesn’t read your knitting blog! Here are the socks I’m making for hubby’s birthday. 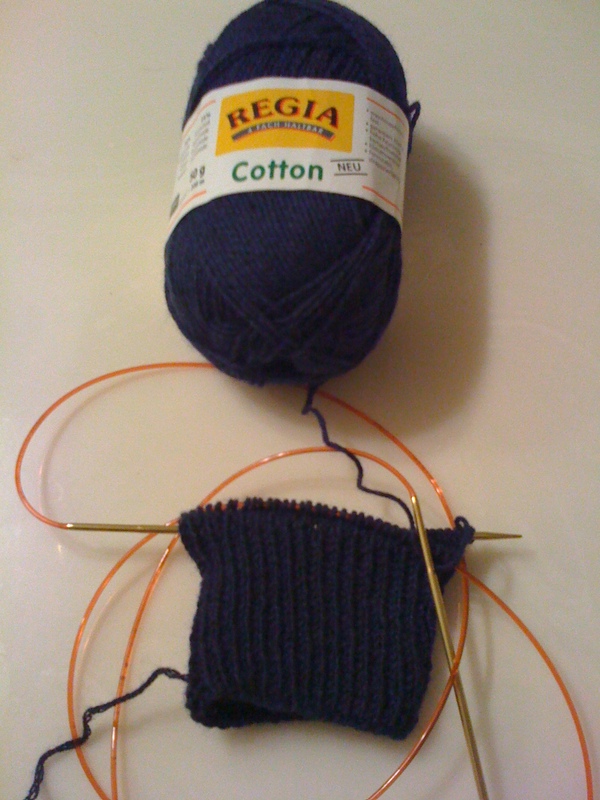 Pattern taken from the basic sock recipe found in Stephanie Pearl-McPhee’s book, Knitting Rules. Previous PostBirthday: Knitting PrettiesNext PostHost a Knitting Shower!